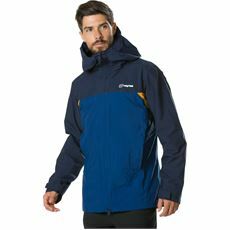 When you’re out exploring the great outdoors you want to be warm and dry, but you want to be comfortable too. 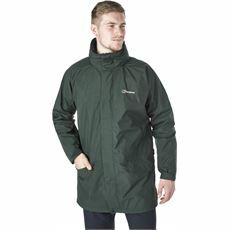 Sometimes certain styles of coats and jackets can be too warm or can restrict your movement, but with our range of breathable jackets you’ll find a lightweight, practical and stylish solution. 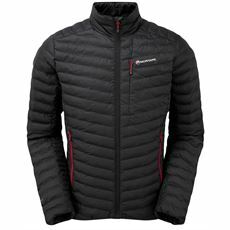 All of our men’s breathable jackets are designed to regulate your body temperature so you don’t get too hot when you’re on a walk or out on your bike. 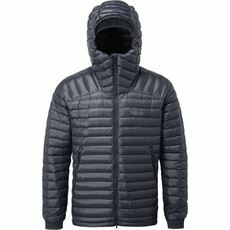 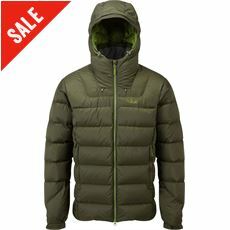 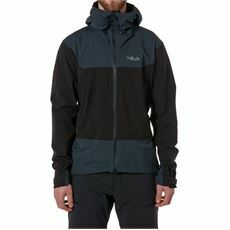 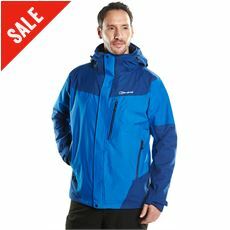 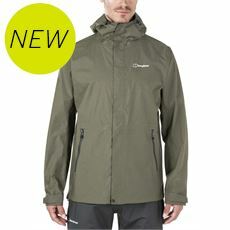 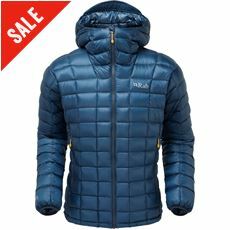 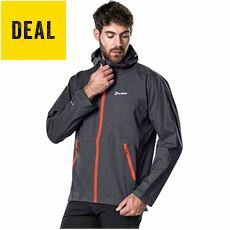 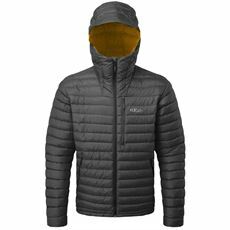 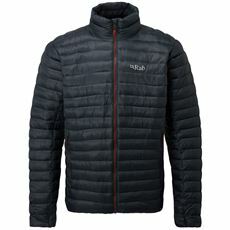 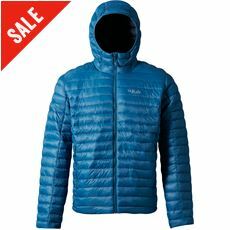 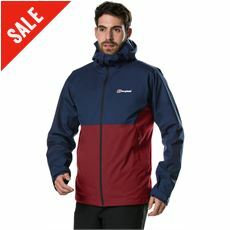 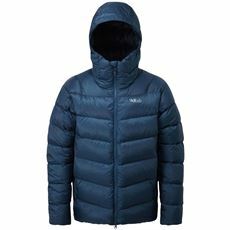 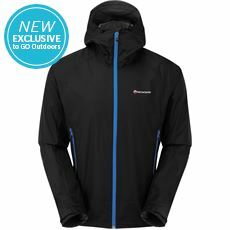 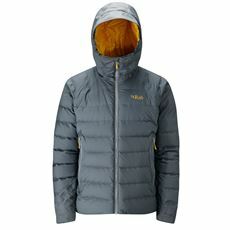 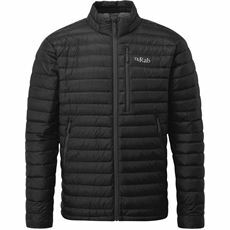 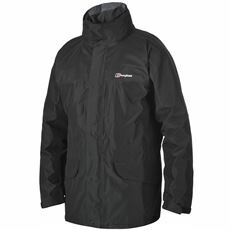 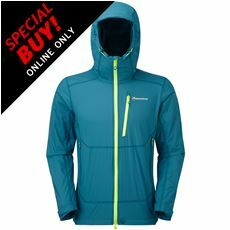 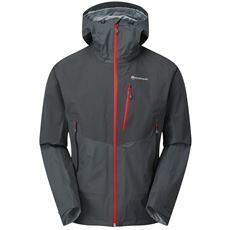 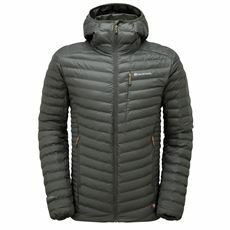 Best of all, a large number of the breathable coats and jackets available now at GO Outdoors are waterproof enabling you to carry on whatever the weather. 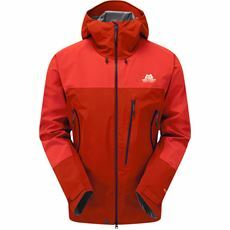 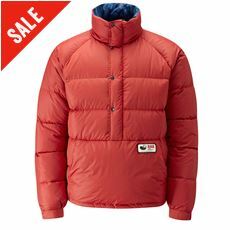 Check out the full range of men’s clothing, coats and jackets online or in stores today.